Many folks in the digital media business are watching an Indiegogo campaign from a company called ShiftWear. 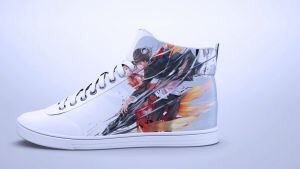 The company promises that it can change the design on shoes with a flexible e-paper display. The first target is athletic footwear. 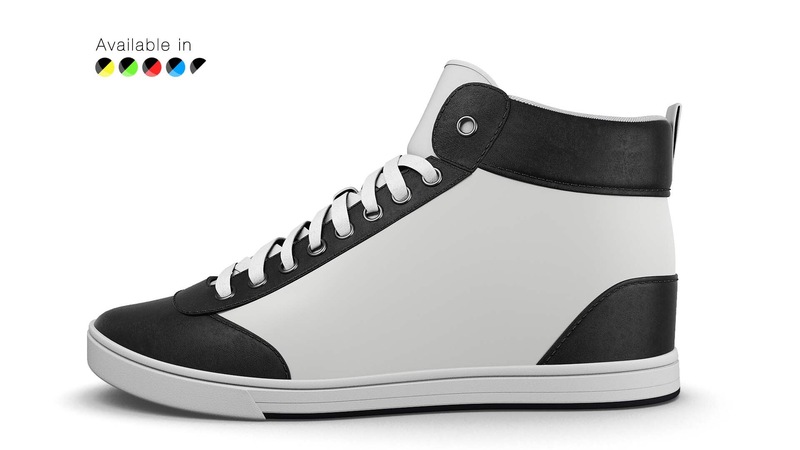 ShiftWear invented a wireless charging technology that allows your smartphone to change designs on your shoes. Watch the video above for a demonstration. Engadget, a tech site, recently wrote a story about ShiftWear. The display is waterproof so you can wash your sneakers, even in a washing machine. Friends in the press tell me this is just the start of big changes in the footwear business. I can see it now. A few years from now, Christian Louboutin will be featuring a ShiftWear app that will let you change your heels from red to any other color you want. Wow. Well, okay, I can go with changing the color of heels, but pictures on my gum shoes? I think not!